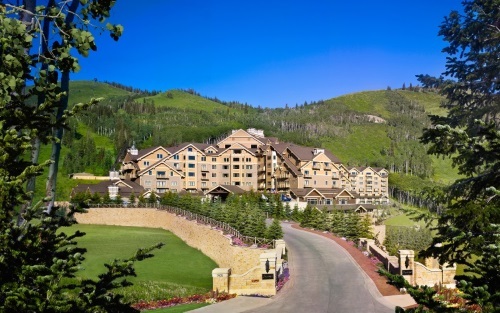 Join Us In Park City, Utah to keep building momentum of the new MAPPS! Get to know the Association, Board of Directors, and Staff! MAPPS Board of Directors and Staff are looking forward to welcoming so many members of the surveying, spatial data and geographic information systems field to Denver for the annual Winter Conference held in conjunction with Geo Week - will we see you there? Join friends and colleagues in the exhibit hall of the ILMF show for the official Welcome Happy Hour sponsored by MAPPS! Network with fellow attendees and connect with exhibitors one-on-one while enjoying beer and wine. Admission included with ILMF / ASPRS registration. MAPPS members eligible for discounted registration to ILMF! International LiDAR Mapping Forum (ILMF), ASPRS Annual Conference, and MAPPS Winter Conference come together to form "Geo Week 2019" taking place January 25-31 in Denver. Previously, these three events took place separately throughout the year. By uniting these three events for the first time, geospatial professionals will be able to accomplish a year's worth of geospatial business in just one week.